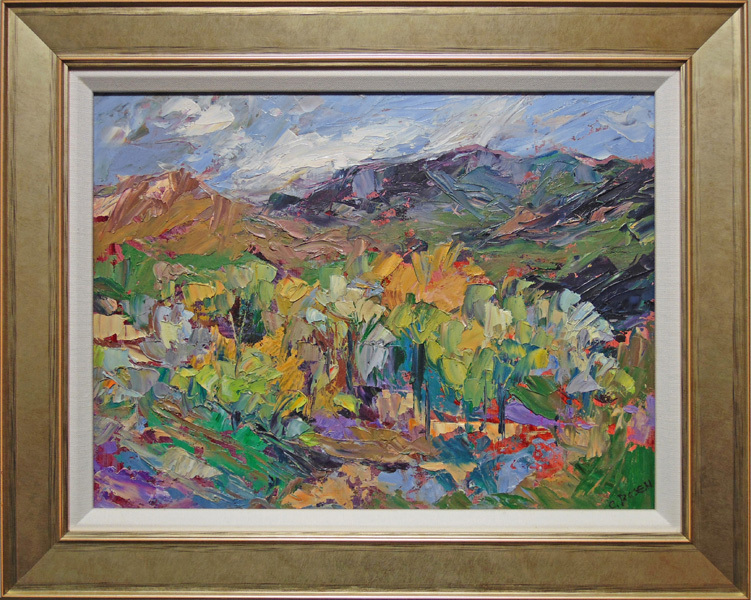 Cynthia Rosen was once a non-objective painter, selling work through a number of galleries from NYC to Palm Beach, from San Francisco to Philadelphia and beyond. 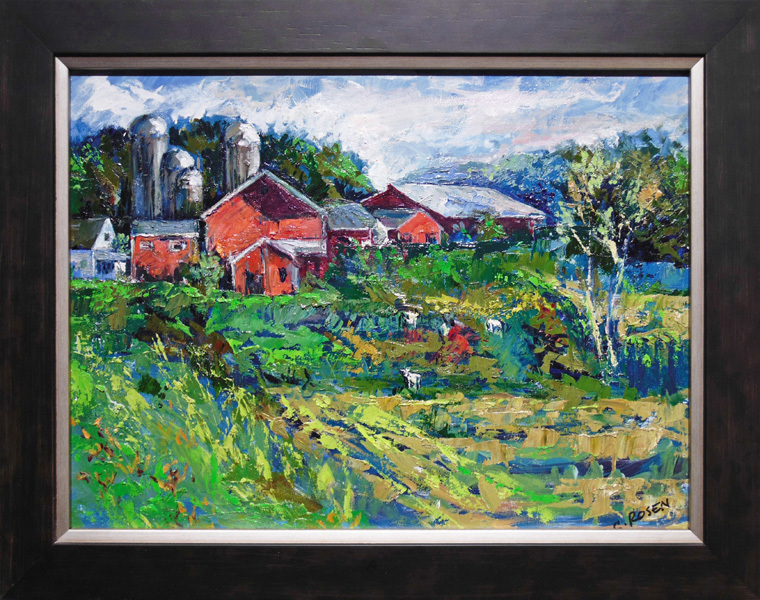 After a hiatus raising children and teaching, she returned to making art and is now primarily a plein air painter, preferring to paint in the outdoors. 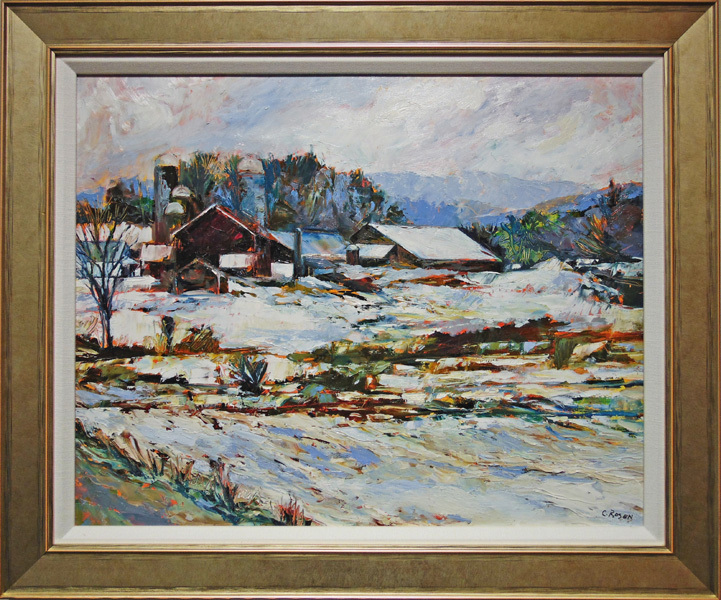 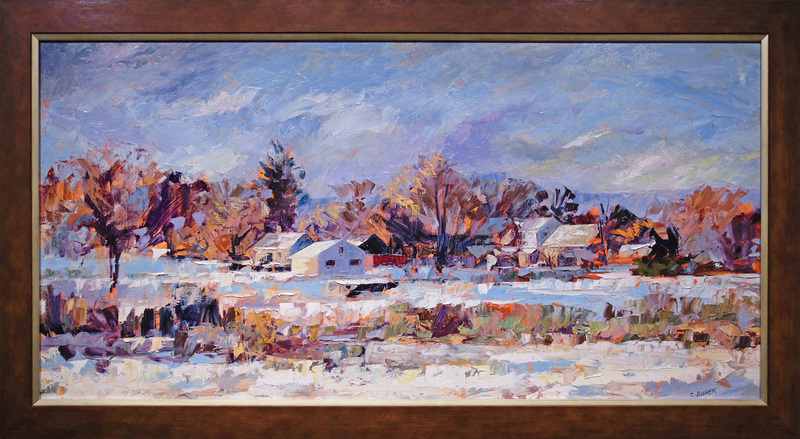 Her transition to plein air art began with the natural progression of designing and painting theatre sets to executing murals. 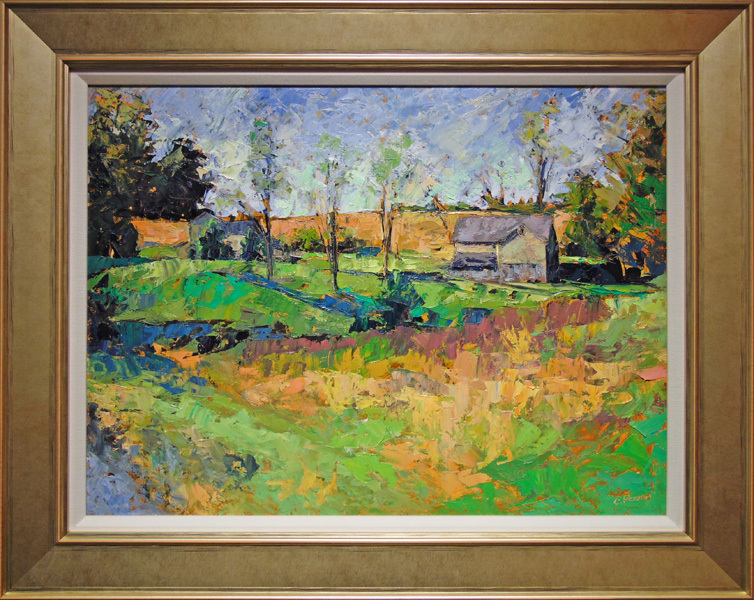 She then turned to the immediacy of working from life, primarily in nature but enjoying figurative work as well. 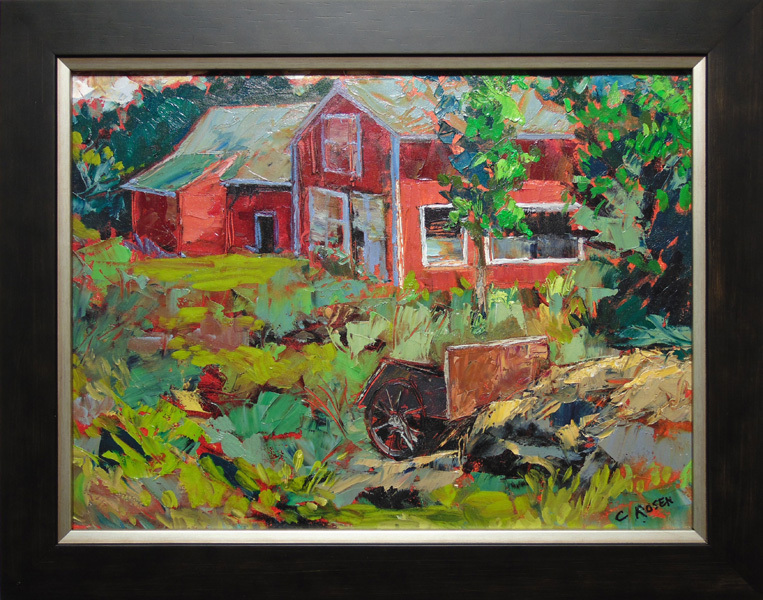 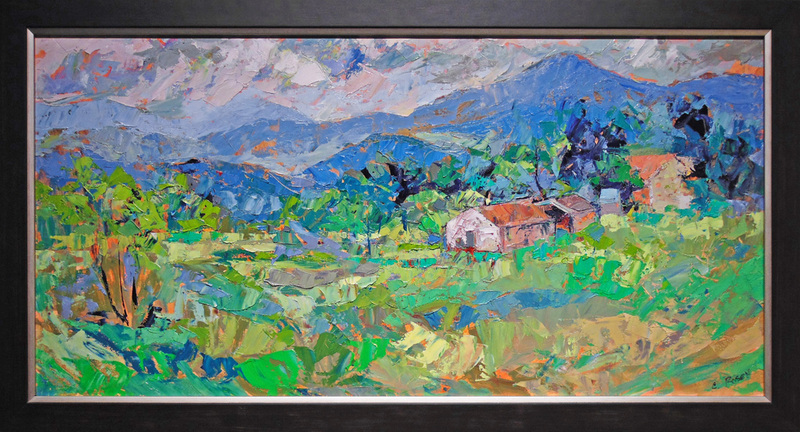 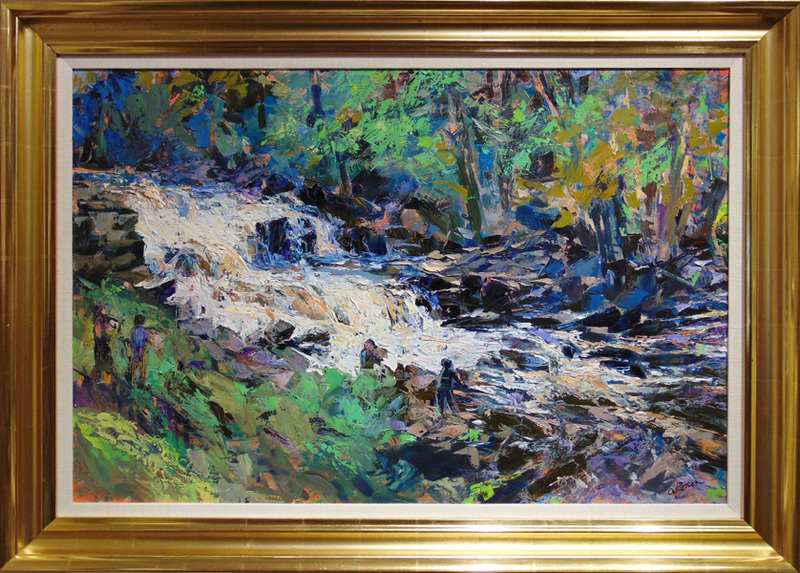 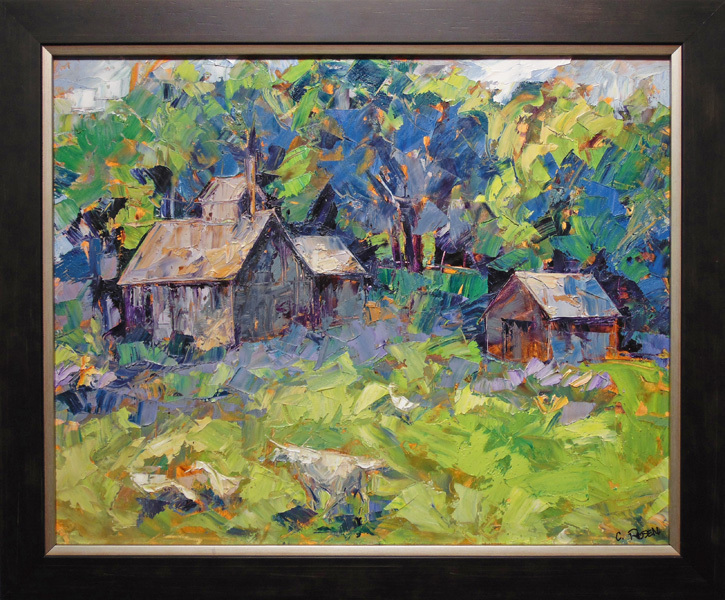 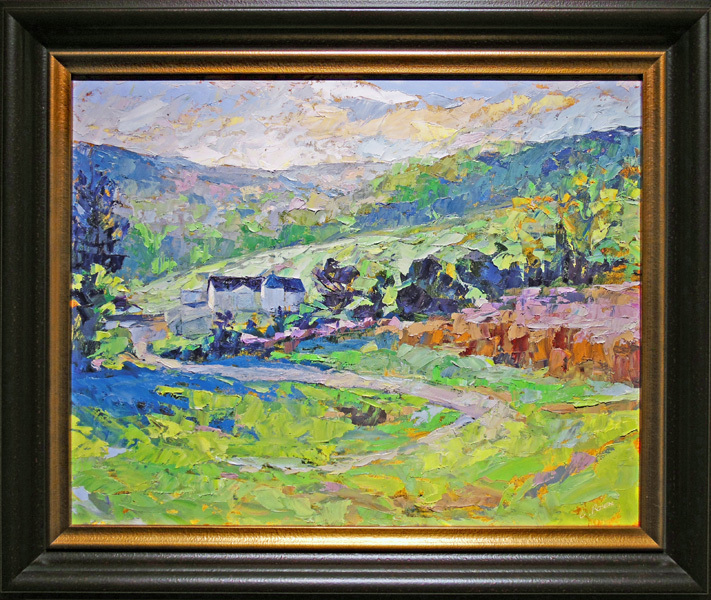 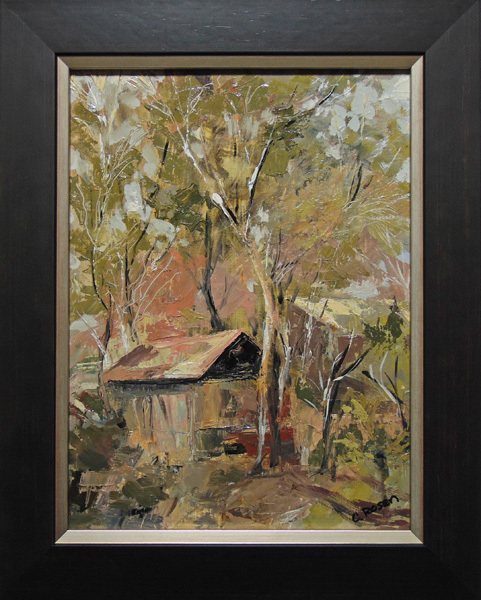 While the size of her work varies, she is fascinated by color and the movement of it, a constant, as evidenced in all genres: landscape work, still lifes, and portraits. 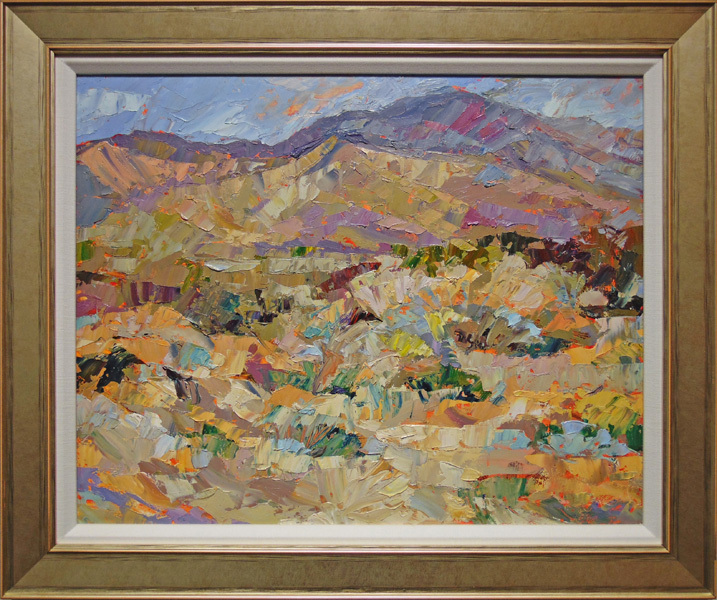 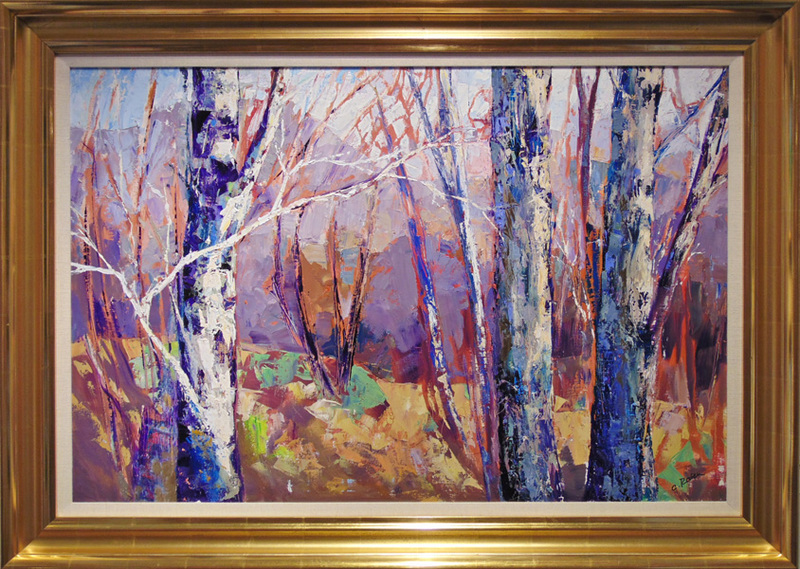 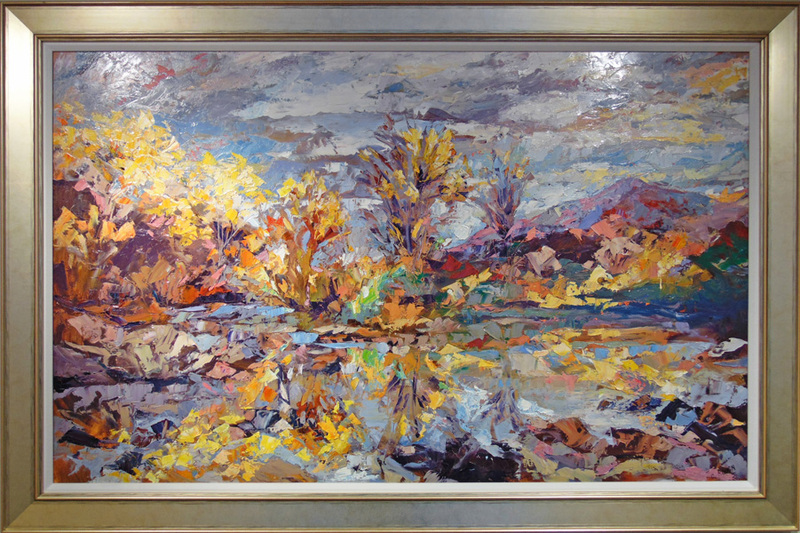 Robert Paul Galleries is proud to show the works of American artist Cynthia Rosen.